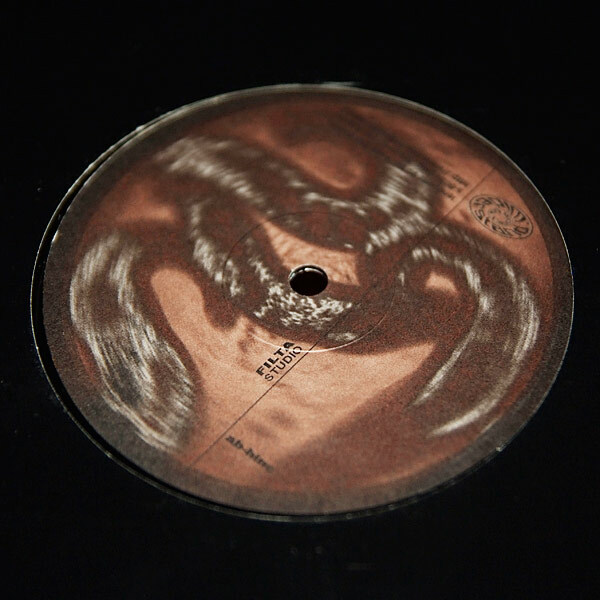 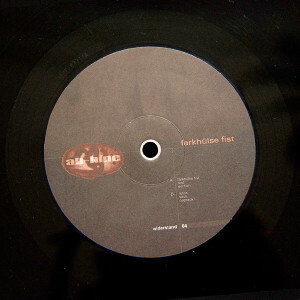 Ab-Hinc´s Farkhülse Fist 12″ came out in 1997 and was the fourth release of Widerstand Records. 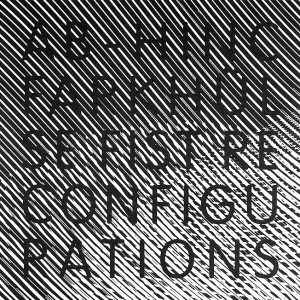 15 years later, the artists and composers Pure (A/D), Kovert (UK), Eiterherd (A), chfs (A), Kajkyt (BiH/A), Opcion (aka Ab-Hinc) (A), Shiver Electronics (A) and Freudenberger (D) were invited to work out the so-called reconfigurations. 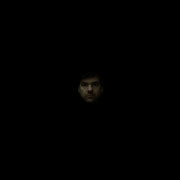 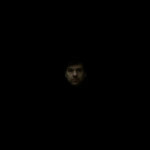 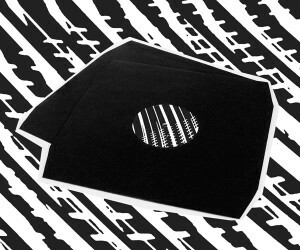 The result is a connection of academic music and subculture which leads to a weird collection of conceptual sound art, atmospheric drones, abstract noise experiments and dark beats. 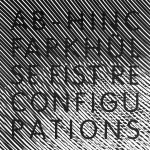 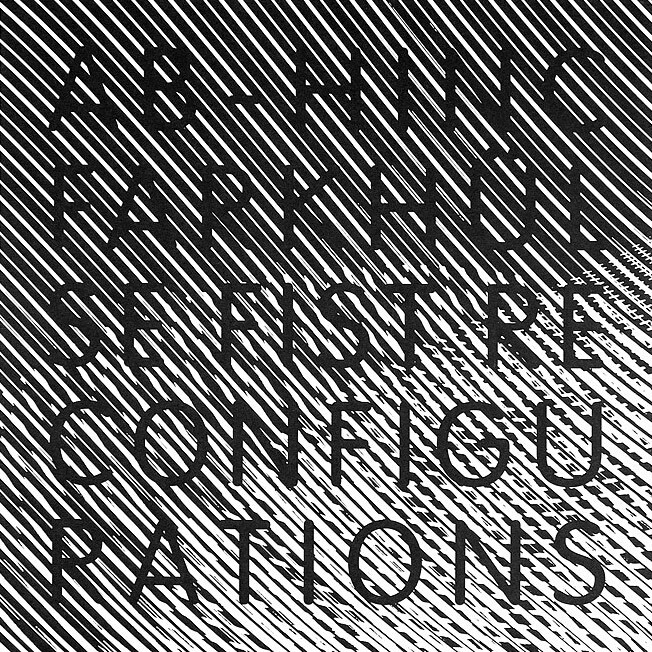 The Farkhülse Fist Reconfigurations was released on 1st of June 2013 as a 2×12″ album again on Widerstand Records and as a digital version in cooperation with Wire Globe Recordings. 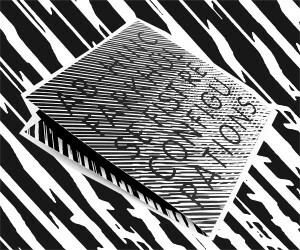 Special thanks to all contributors and the friendly supporters!